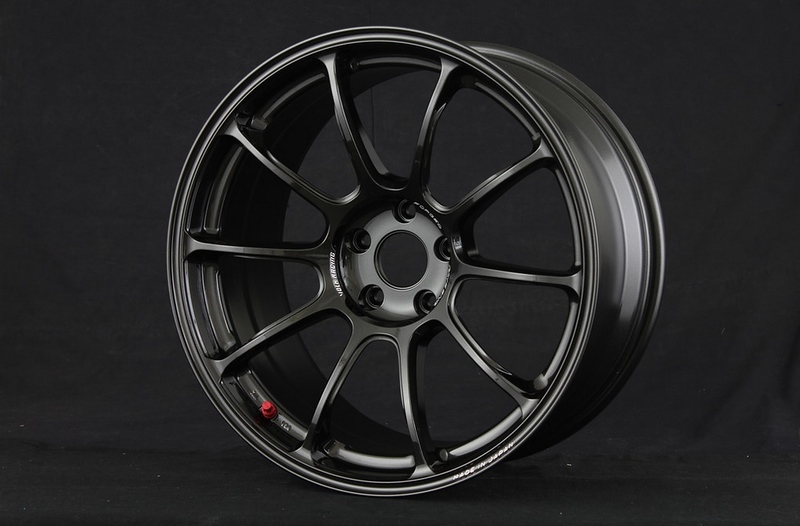 The forged monoblock Volk Racing ZE40 has a 10 spoke design featuring 4 different concave faces, depending on width and offset. The ZE40 barrel includes an anti-slip bead knurling learned from Formula 1 competition wheels. The wheel center incorporates an overhang design for both strength and asethetics. 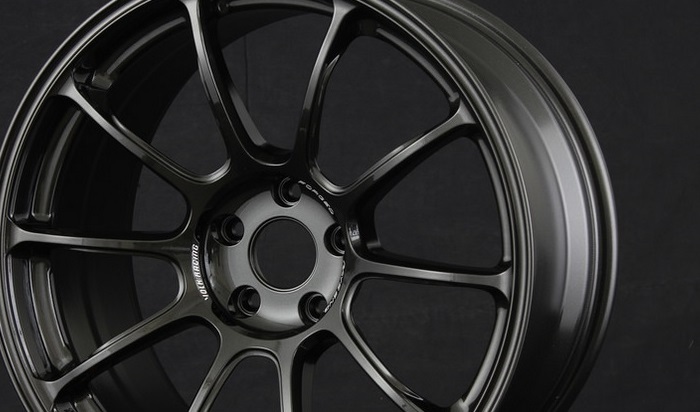 Detail touches on the Volk Racing ZE40 include machined logos and high-speed valve. ZE40 are available in 18 and 19 inch diameters in 5×100, 5×112, 5×114.3 and 5×120 boldt patterns. 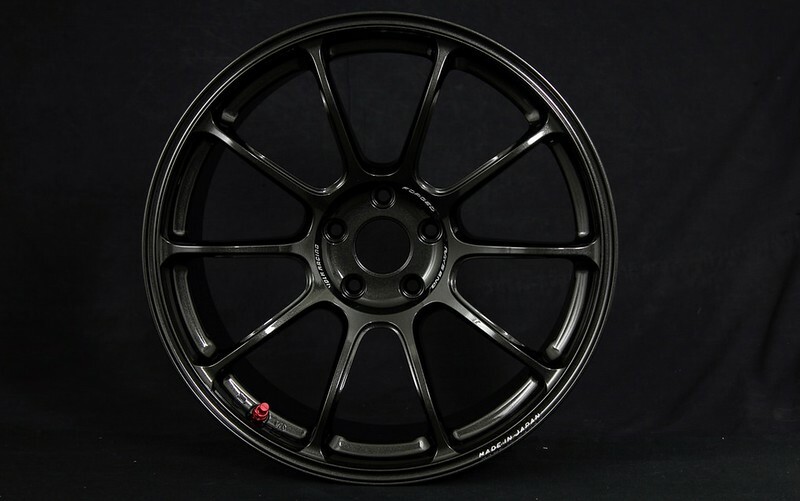 5×120 ZE40 patterns will use a 72.6mm center bore for BMW hub centricity. Widths range from 7.5 to 12.0 inches and several offsets, depending on bolt pattern. Three colors are now available: new Diamond Dark Gunmetal, Matt Blue Gunmetal and Bronze. Orders are being accepted now, please contact your authorized dealer and tell them MotoIQ sent you! AEMdata Analysis Software Now With Video Encoding!